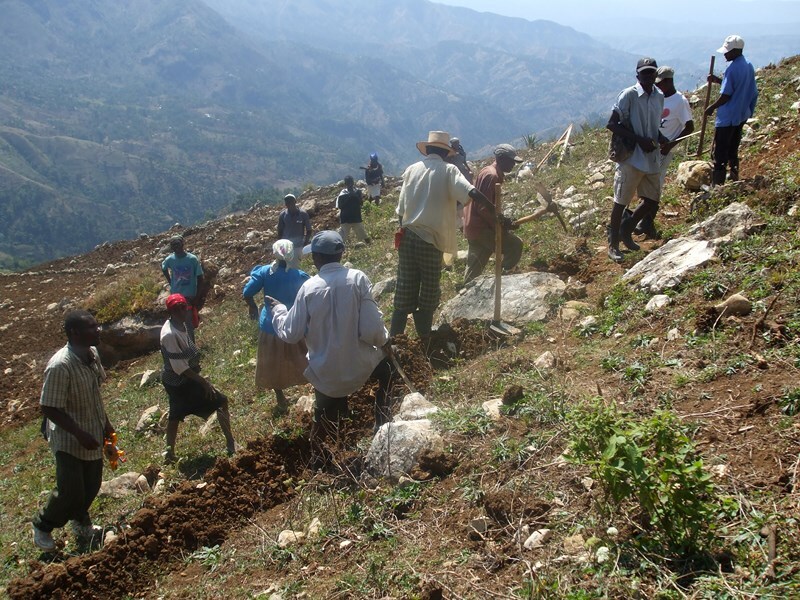 AVSF has launched an innovative reforestation project in Haiti’s Fond-Melon drainage basin. 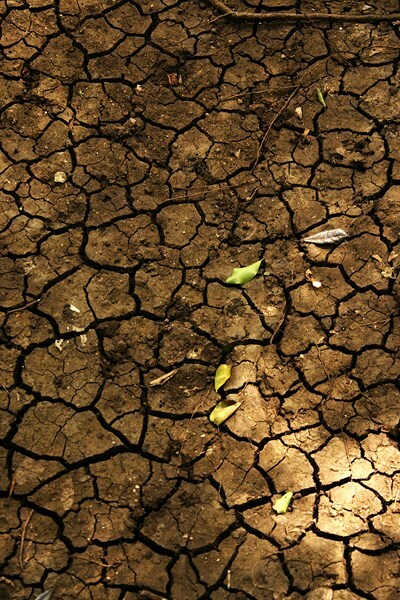 In this region marked by extreme environmental degradation, land (even land that is relatively infertile and difficult to access) is heavily worked, which leads to a high level of erosion and greater vulnerability to climate hazards. AVSF has been working alongside CROSE (Coordination Régionale des Organisations Paysannes du Sud-Est) in the Fond-Melon drainage basin since 2006 and has made reforestation a major focus of its work by creating parcels of land that are planted with a variety of different types of trees (mango trees, oak/Haitian mahogany, eucalyptus, etc.). But the perenniality of the reforested parcels is jeopardized by the pressing need for arable land. 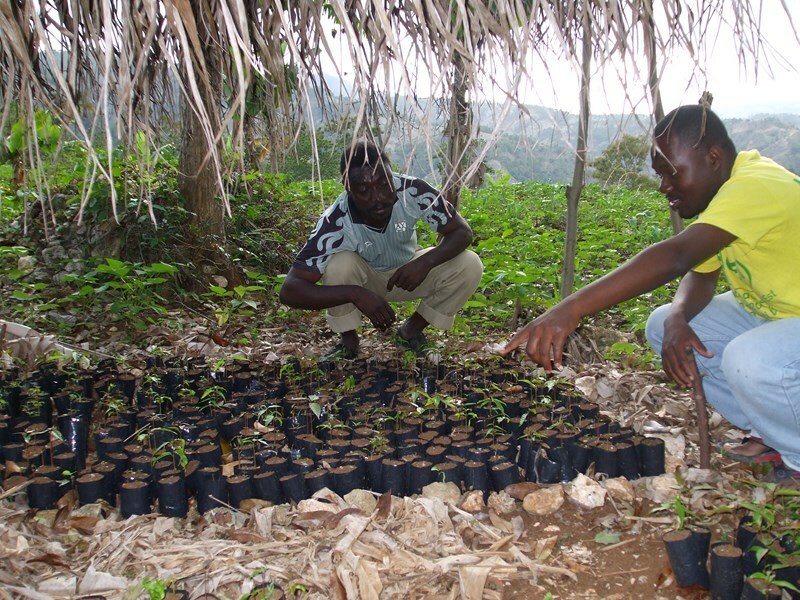 In order to be sustainable, reforestation must be completely integrated with smallholder production systems and must be accompanied by other activities aimed at increasing agricultural revenue. AVSF and CROSE have therefore initiated a project that focuses on both restoring the environment and supporting agriculture by providing equipment, diversifying crop production, and using agro-ecological methods to boost crop yields. 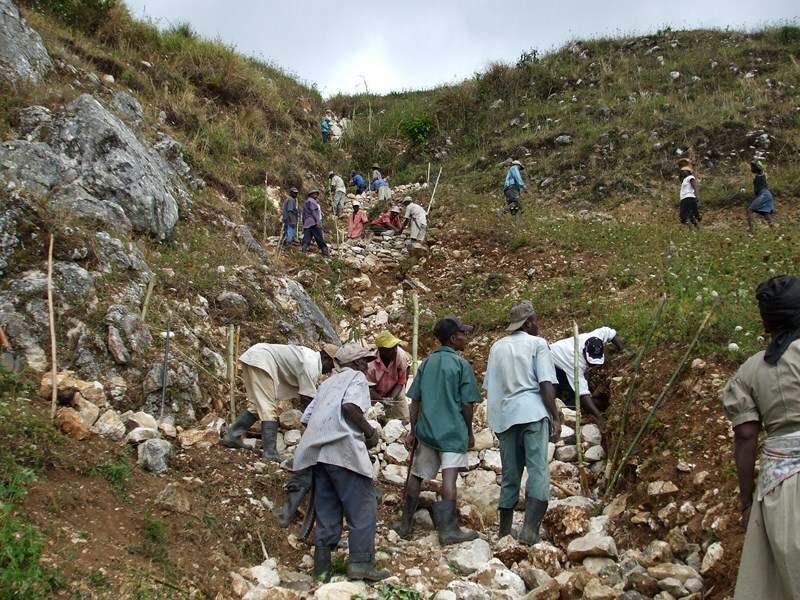 The project also includes a mechanism for providing financial compensation to smallholders for letting their land lie fallow as well as a system for monitoring the condition of the land. 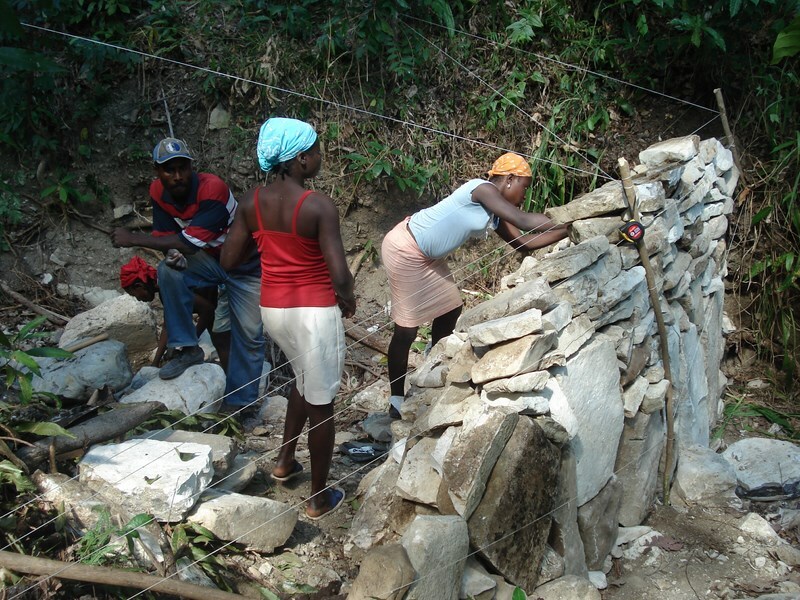 Thanks to a new partnership with the Critical Ecosystem Partnership Fund, the project recently began working to diagnose, conserve, and restore the local biodiversity. This project is supported by the Union Européenne [European Union], CEPF, the Ville de Paris [City of Paris], and the Conseil Général des Hauts-de-Seine [General Council of the Hauts-de-Seine department].